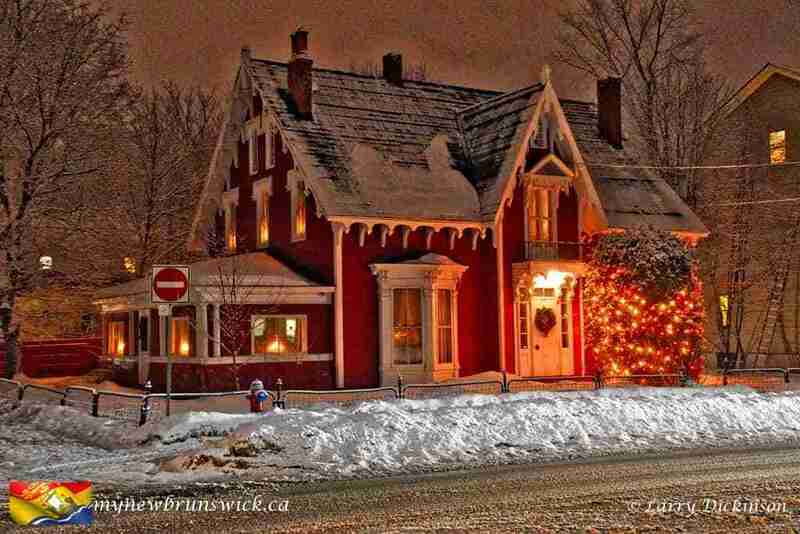 Winter has arrived and Christmas is almost here. 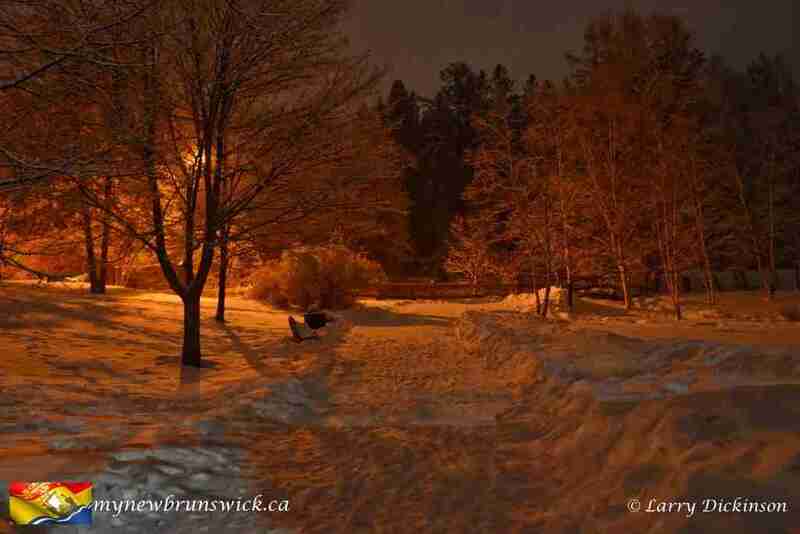 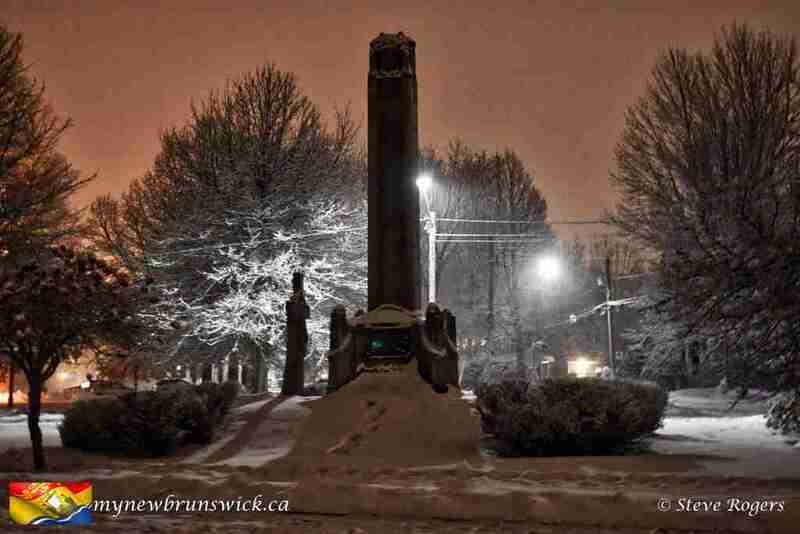 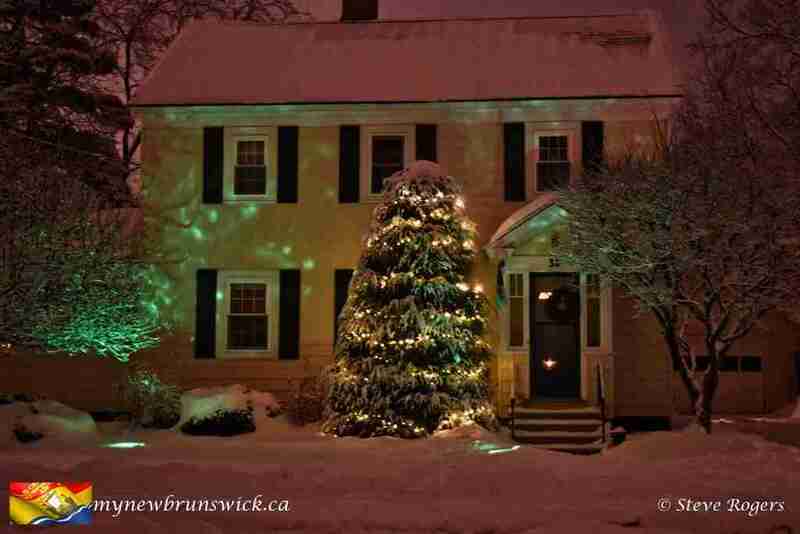 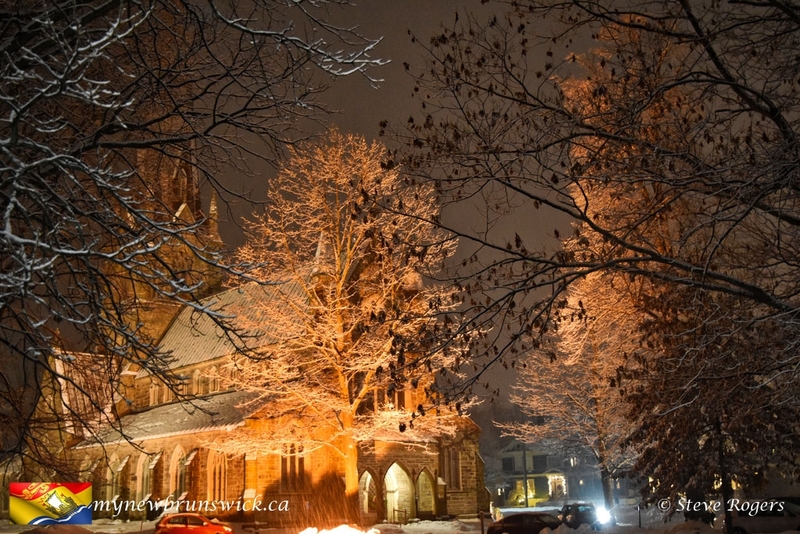 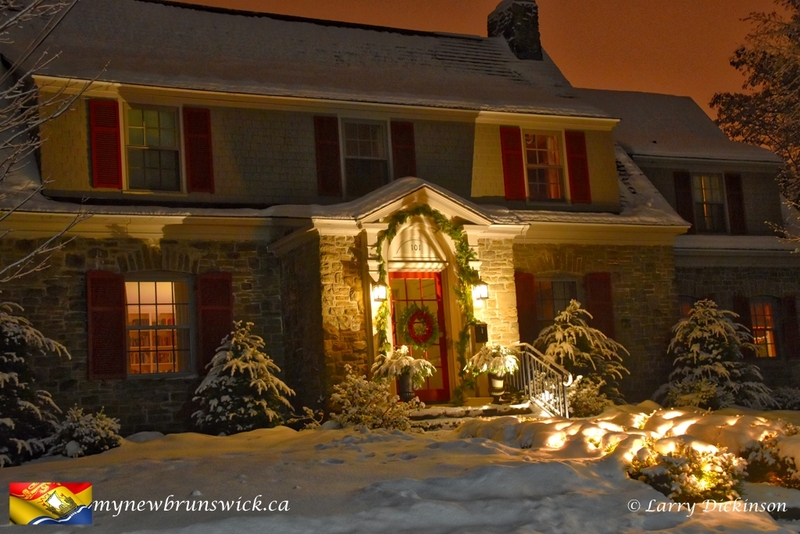 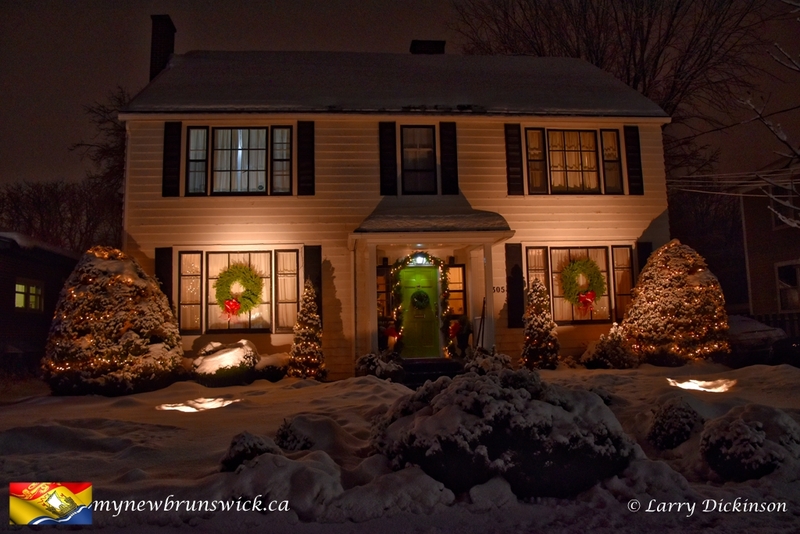 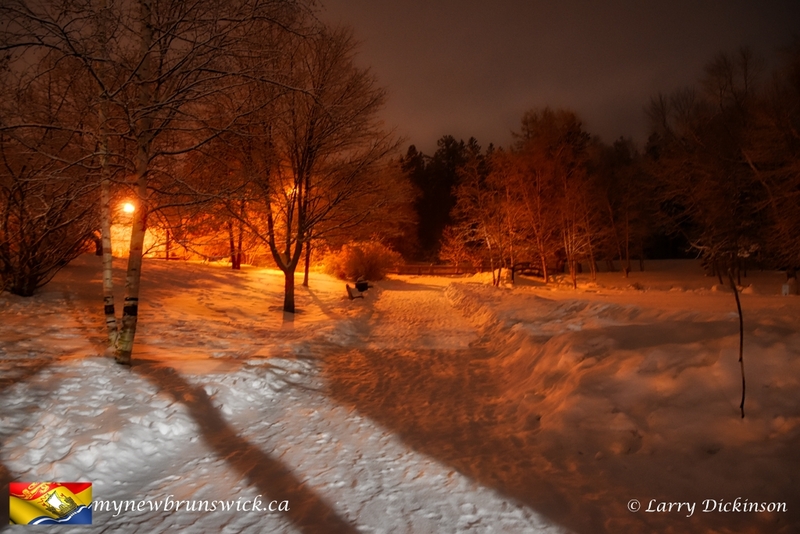 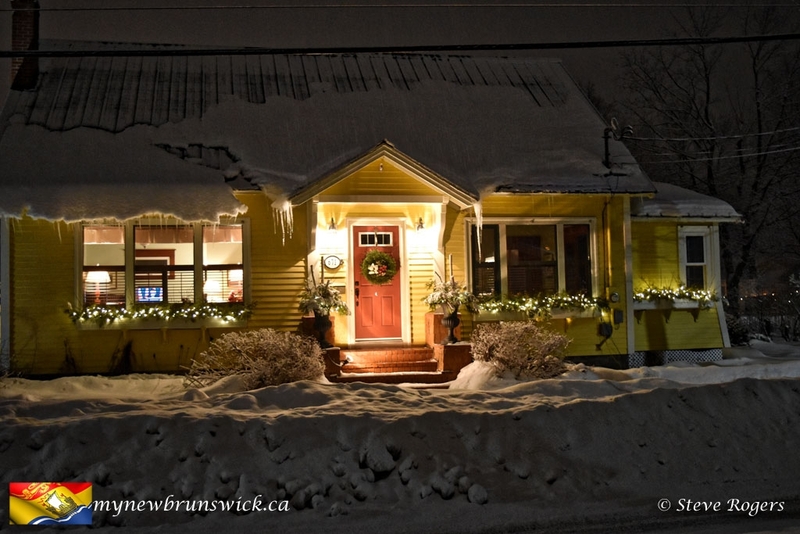 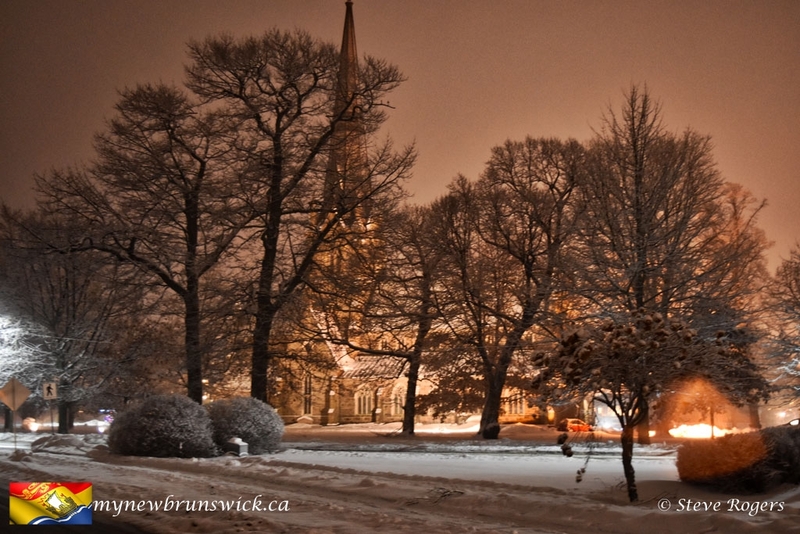 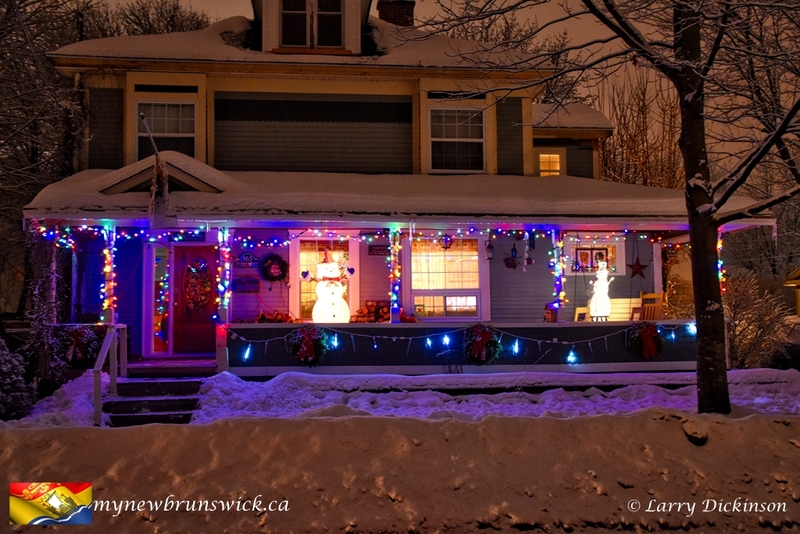 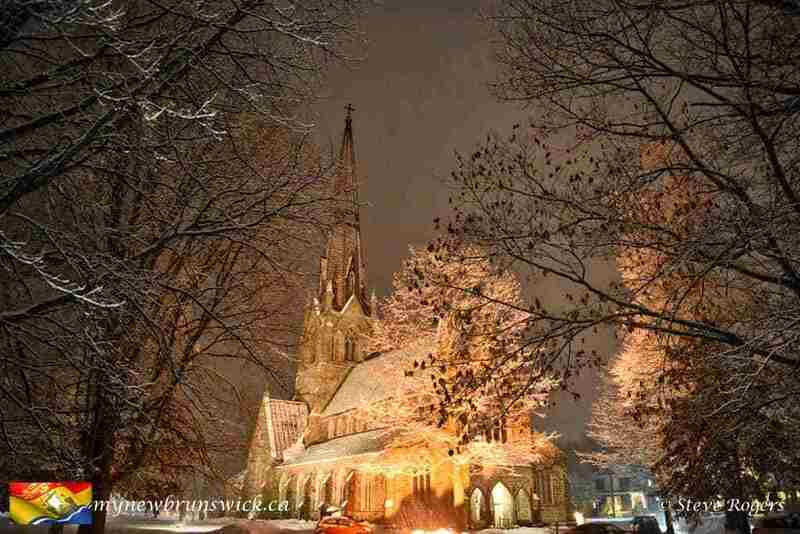 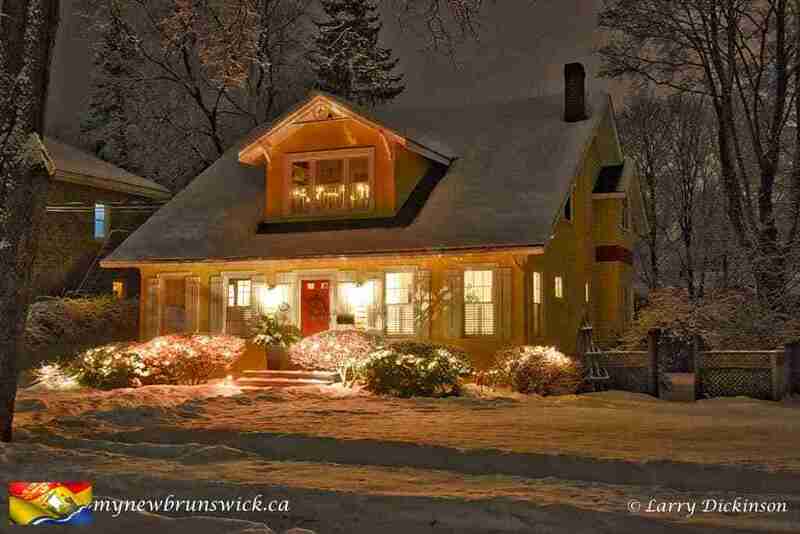 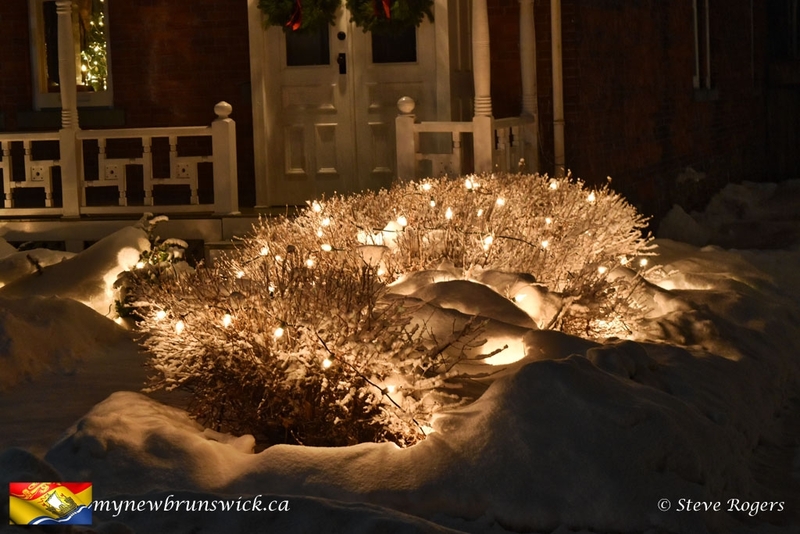 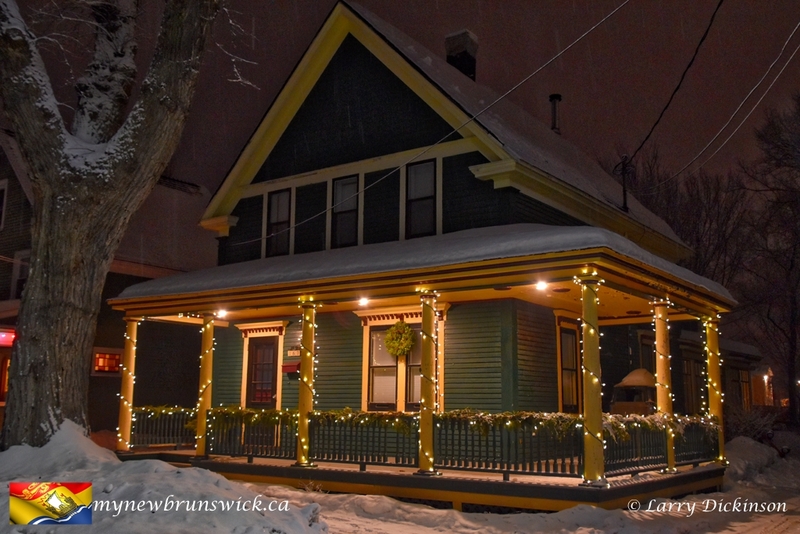 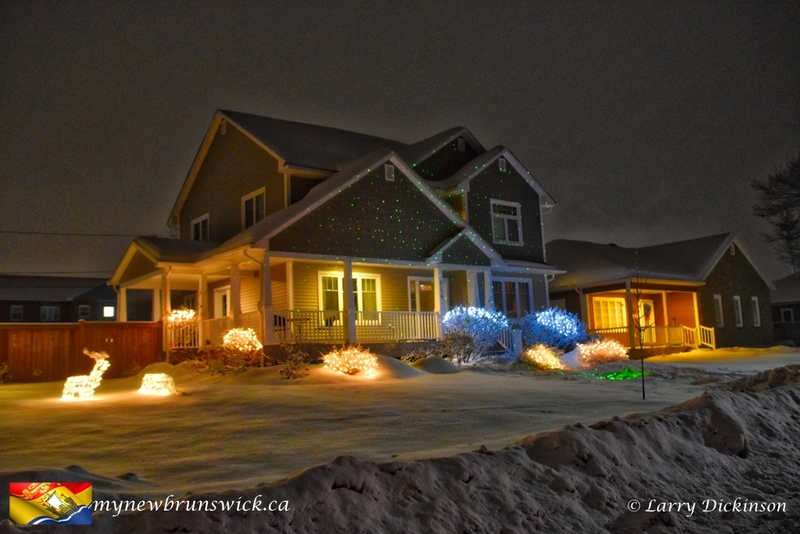 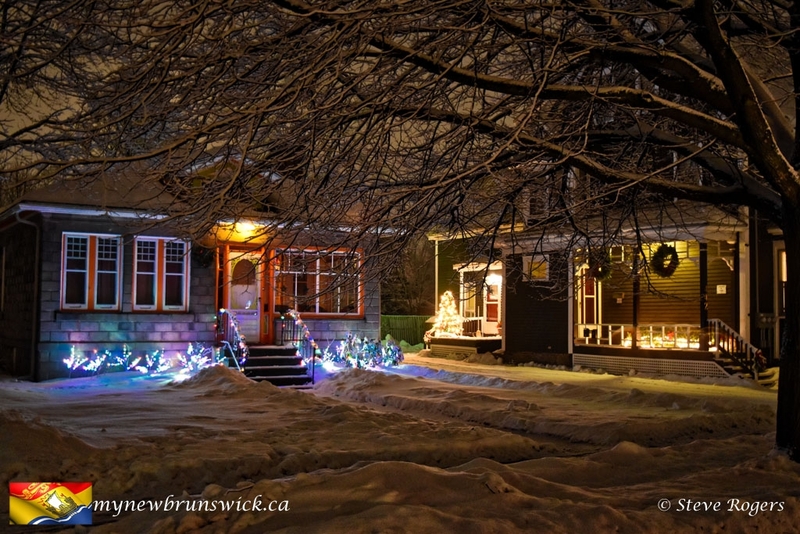 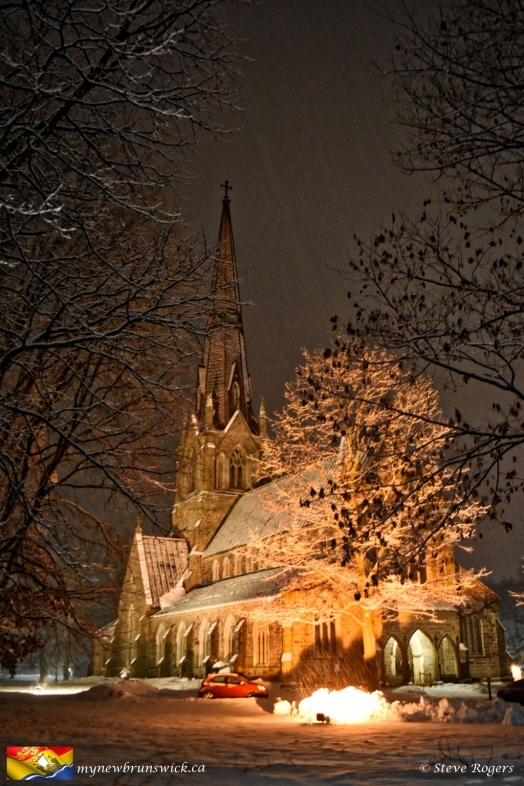 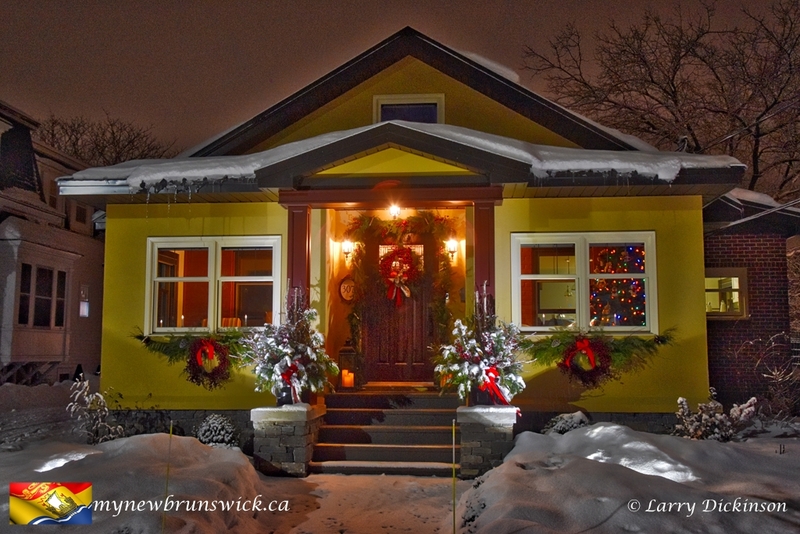 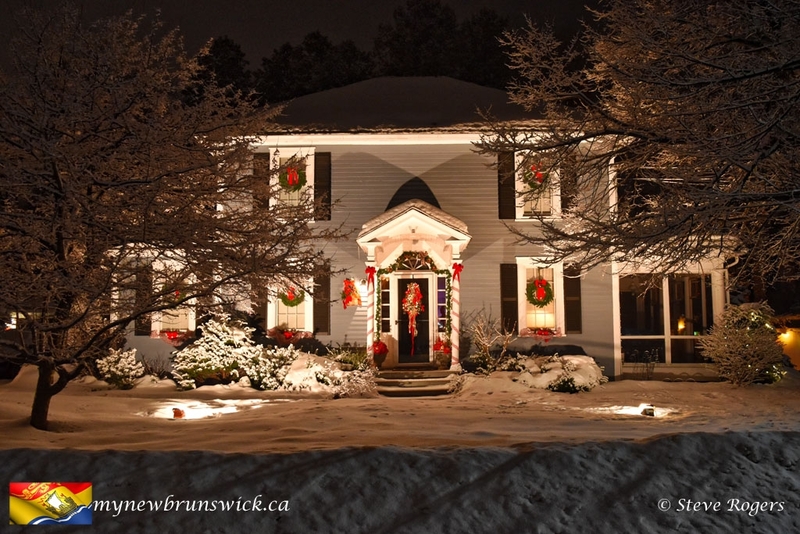 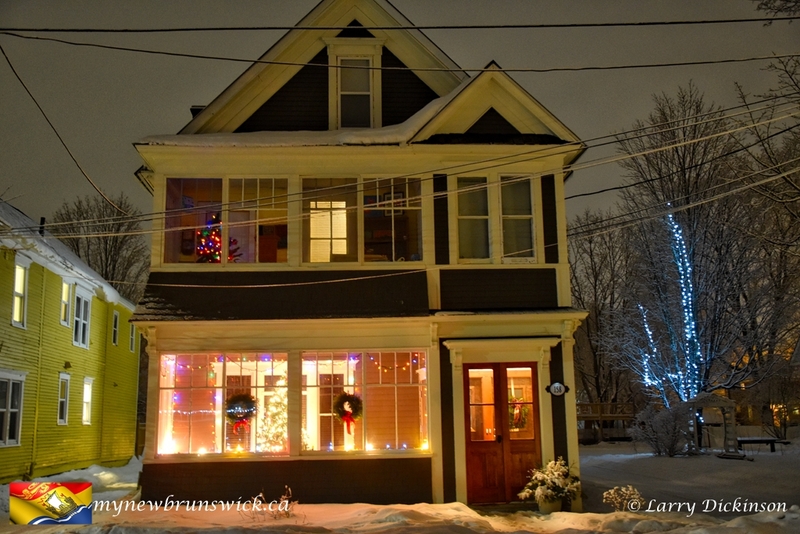 A light snowfall blankets Fredericton making the city look like a Christmas card. 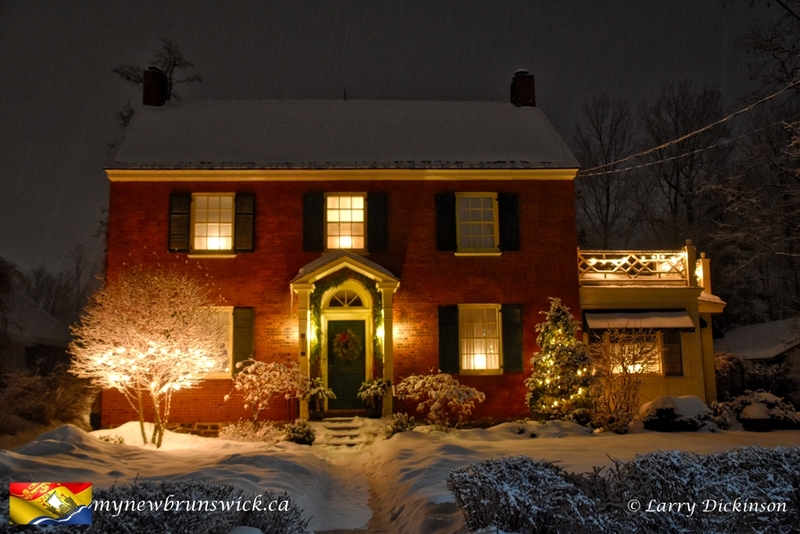 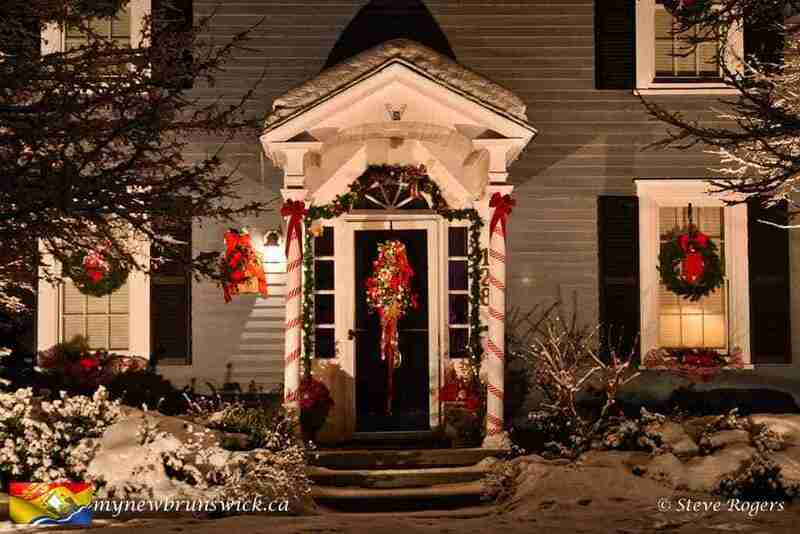 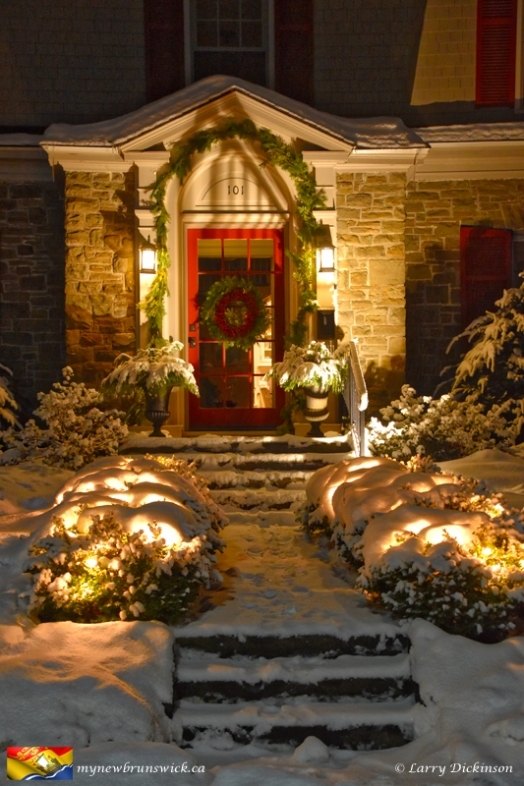 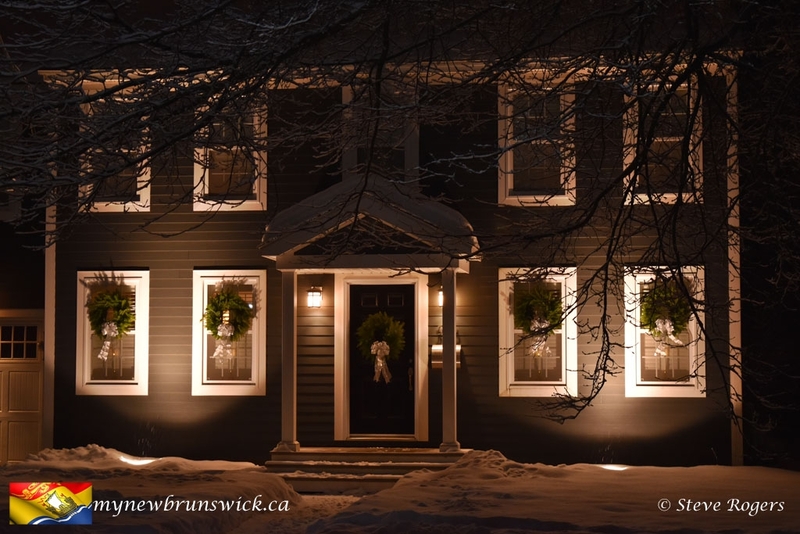 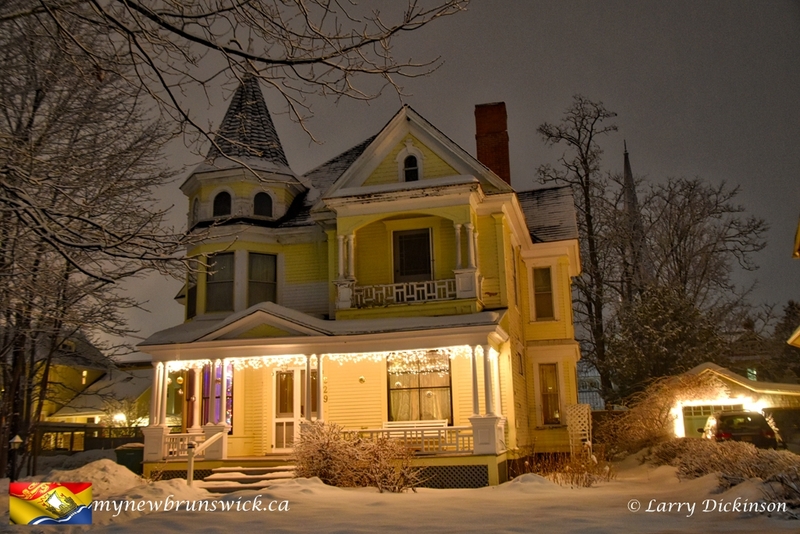 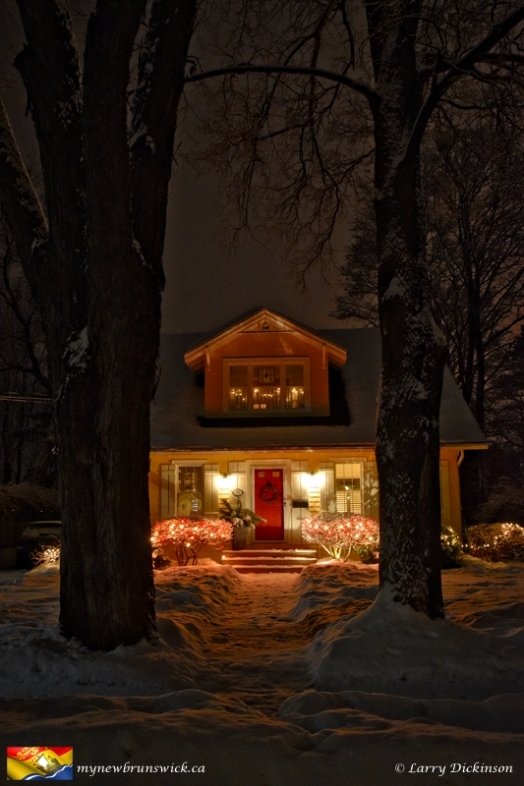 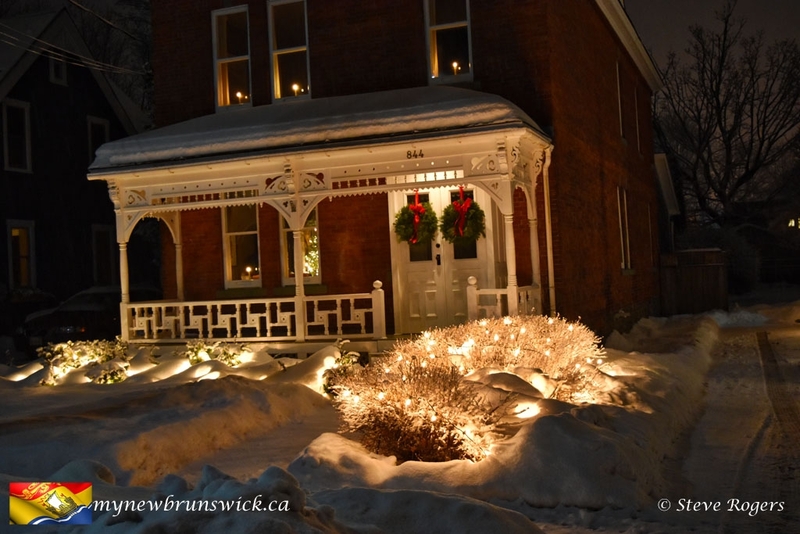 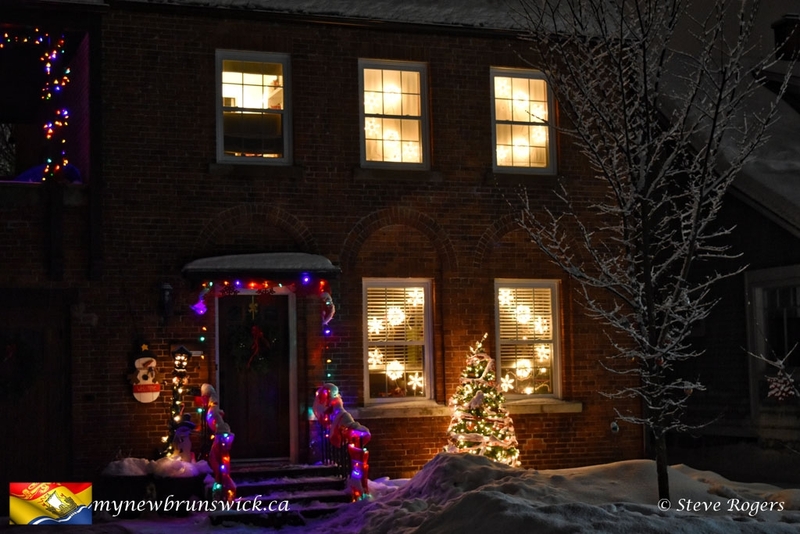 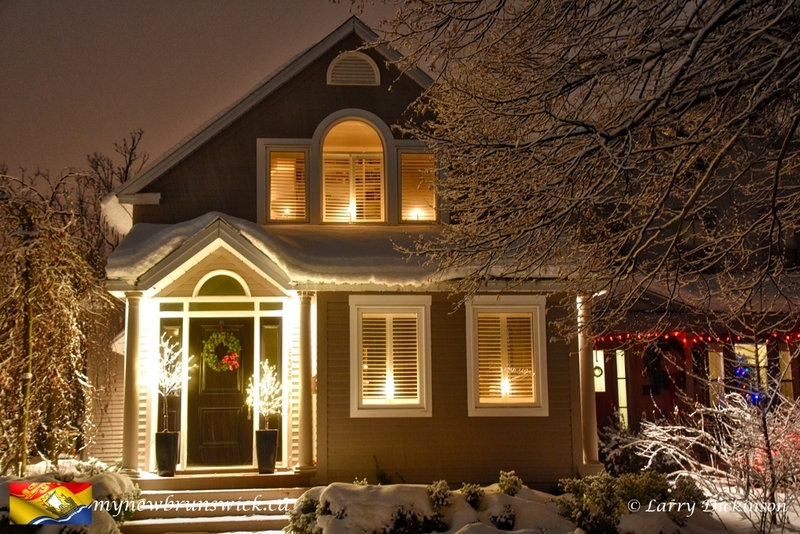 We took a drive to see how the older historic homes had for Christmas Decorations.